First Of all . 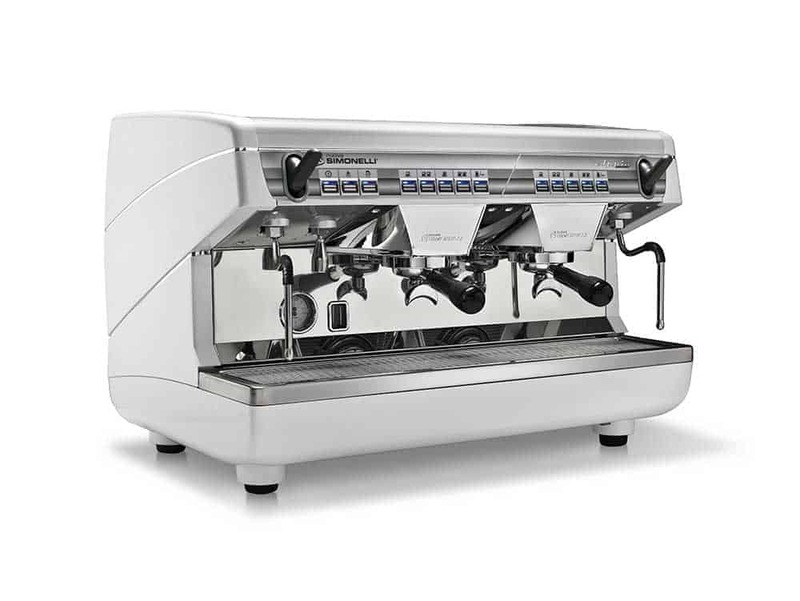 The Appia ii 2 Group Commercial Coffee Machine is designed for Professional baristas. 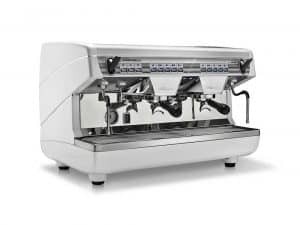 Most Of All The Nuova Simonelli Appia ii 2 Group Commercial Coffee Machine Is Designed For Perfection. Furthermore Appia II builds on the success of the Original Appia Models. It is a machine with high productivity and high performance. 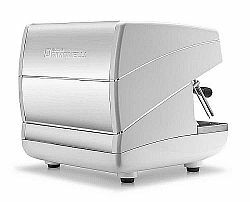 In In addition confirms all the features appreciated by over a hundred thousand baristas around the world. Simple and innovative. Therefore Appia II stands out. Due to its proven reliability. Aand even for the modern style that makes it the ideal machine for any room. High volume locations and demanding professionals. Features of your Appia ii 2 Group Espresso Machine. This machine has the same functionality and features of our top-rated machines, such as two inox steam wands, hot water wand and raised group heads. Appia II has affirmed all the features that have already made the previous version highly ergonomic. Still makes daily operation easy for a barista.